If you both can’t agree on a song, why not mix 2 songs? Surprise dance routines usually start with a slow song, then transition into something more upbeat. Yes you can mix more than 1 song, but the more songs you mix, the longer you are dancing. Swing dancing is fun, upbeat, and works with a lot of different songs. 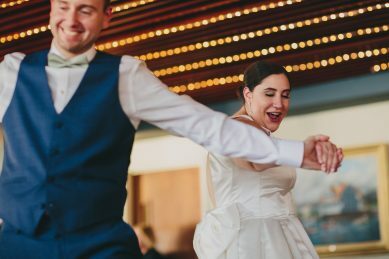 I don’t really recommend break dancing for your first dance together at a wedding, but we can create some hip hop magic to some of your favorite R & B songs. Think songs like Do Woop (That Thing) by Lauren Hill. So tell me a little about yourself. Let’s take who you are and find the right dance moves to showcase your love for one another. No rules. Shoes are optional. Think the haunting lyrics of Depeche Mode or Siouxie and The Banshees. Romantic and grand, you’ll learn moves that you can take to the club dance floor anytime. Think the Hand Jive from Grease. 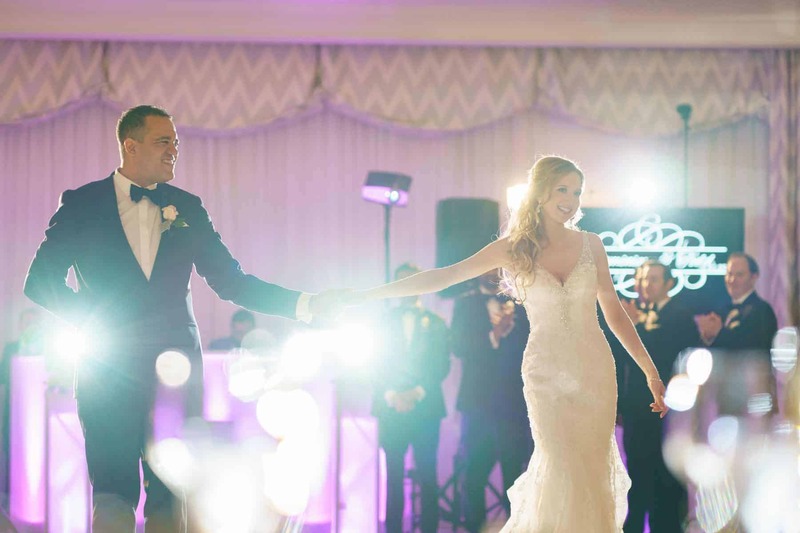 A Tribute Dance can be fun and bring something high energy to the room even with participation from the wedding guests– without turning it into a performance or a joke. When done right, everyone has fun and who knows you could be the next YouTube sensation.